Are y’all ready for a huge giveaway?! 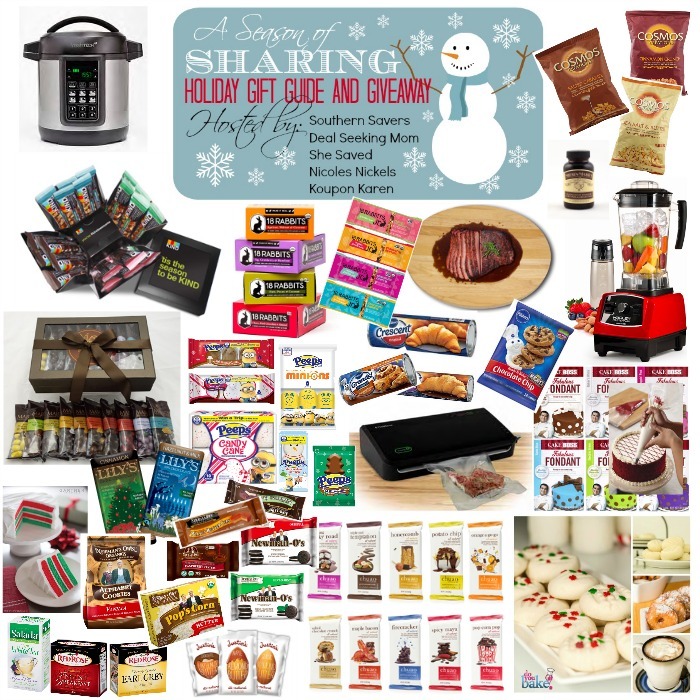 Today is the first of five days of awesome gifts and giveaways for the Season of Sharing 2014! This year I’m teaming up with 4 awesome bloggers to bring you a huge 2014 Holiday Gift Guide – Koupon Karen, She Saved, Deal Seeking Mom and Nicoles Nickels. Today’s post is all about delicious food gifts! No matter who’s on your list this year, you’ll find something for them in this guide. One (1) winner will win all of the items featured in this post! Make sure you visit the other bloggers for more chances to win! Harley Pasternak, New York Times Bestselling Fitness and Diet Author and celebrity fitness trainer, has partnered with leading housewares manufacturer Salton to launch the Harley Pasternak’s Power Blender, coming to a store near you. 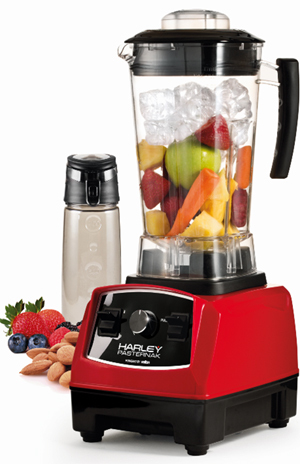 His blender can tackle WHOLE fruits and vegetables, frozen fruit, nuts, ice and more! In addition, it preserves enzymes and other nutrients from ingredients to power your metabolism. 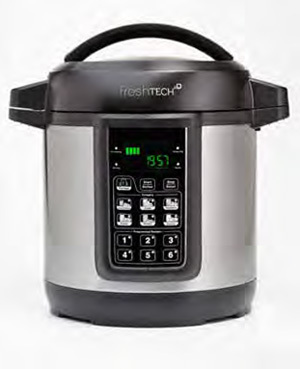 The Ball® freshTECH Automatic Home Canning System is a first-of-its kind appliance that takes all of the guesswork out of canning! The Auto Canner allows consumers to autopreserve foods at the peak of their freshness with the touch of a button. With patent-pending SmartPRESERVE™ Technology, this system eliminates the need for stovetop monitoring, effectively simplifying the home canning process for jams, jellies, pickles, fruits, salsas, tomatoes and sauces. Simply prep, set and go! SmartPRESERVE™ Technology is an energy-efficient hybrid technology that automatically senses, and constantly monitors time and temperature to optimize the process for every single freshTECH recipe. 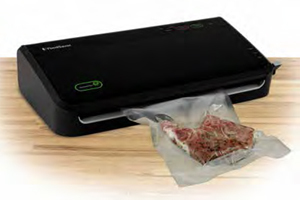 A marriage of form and function, the new FoodSaver® FM2000 Series Vacuum Sealer introduces new technology for reducing bag waste so consumers can save even more money! Featuring manual controls in a sleek, easy-to-use design, these new vacuum sealers help preserve meats, poultry, seafood, vegetables and leftovers with ease to keep food fresh up to 5x longer than traditional storage methods, and save consumers up to $2,700 per year by buying in bulk, on sale and preventing waste. Purchase Information: Purchase Online or through an Ambassador ! 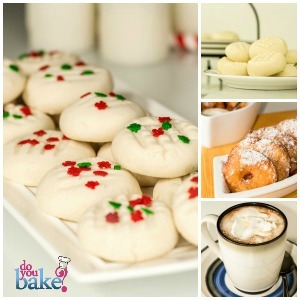 A Holiday Special Bundle featuring three YUMMY products! Enjoy one of each of the following Mixes! Apple Fritts, Fluffy MIYM Shortbread Cookies Mix, White Chocolate Caramel Latte Mix. 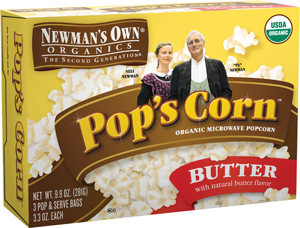 Organic microwave popcorn with natural butter flavor. Each box with the USDA Organic seal contains three 3.3 oz pop and serve bags. Creme filled mint chocolate cookies made with organic flour and organic sugar. 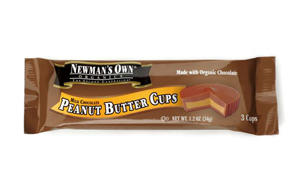 Three milk chocolate peanut butter cups in a 1.2 oz package. The cups are made with organic chocolate. 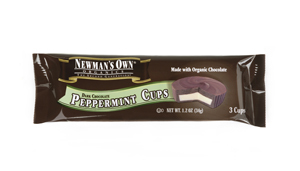 Three dark chocolate mint cups in a 1.2 oz. package. The cups are made with organic chocolate. 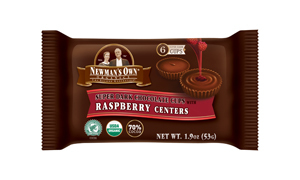 Six mini super dark chocolate cups with raspberry centers in a 1.9 oz package. 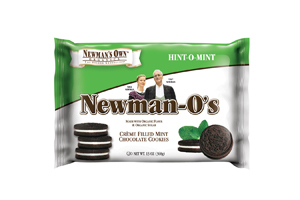 Made with 70% cocoa, the packages carry the USDA Organic seal and the Rainforest Alliance certification. Creme filled chocolate cookies in a 13 oz. package. The cookies are made with organic flour and organic sugar. 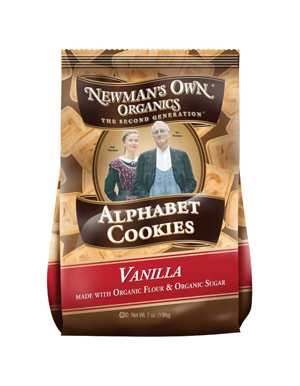 Vanilla alphabet cookies in a 7 oz bag. 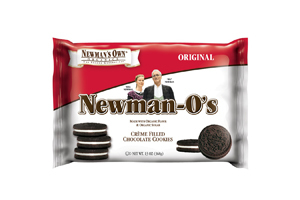 The cookies are made with organic flour and organic sugar. Purchase Information: Nielsen-Massey Madagascar Bourbon Pure Vanilla Bean Paste can be purchased at Williams-Sonoma and is also found on Amazon.com and in gourmet food stores. 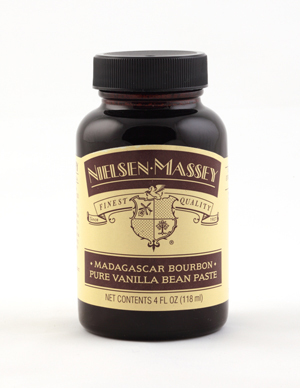 Madagascar Bourbon Pure Vanilla Bean Paste is made with Nielsen-Massey’s famous Madagascar Bourbon Pure Vanilla Extract and real seeds from the vanilla pod. Due to its thick consistency, similar to molasses, this culinary paste enables you to add more delicious vanilla flavor without thinning out your batters or sauces. It’s also ideal for recipes, such as crème brûlée and ice cream, in which you want to add the enticing visual flair of vanilla seeds. 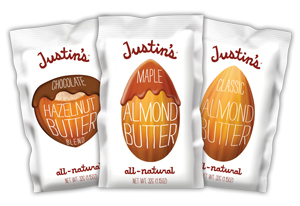 Purchase Information: Justin’s nut butters and peanut butter cups are available online at Justins.com and at natural and conventional grocery stores across the U.S.
Justin’s, maker of all-natural, high-quality nut butters and organic peanut butter cups, offers 1.15 oz. nut butter squeeze packs perfect for on-the-go protein, convenience and portion-control. You’re going to want more than one with flavors such as: Chocolate Hazelnut Butter, Maple Almond Butter, Classic Almond Butter, Vanilla Almond Butter, Honey Peanut Butter, Classic Peanut Butter, Honey Almond Butter and Chocolate Almond Butter! 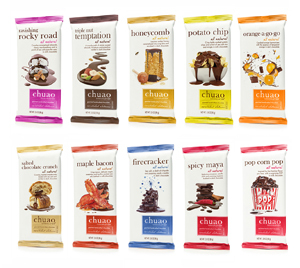 Purchase Information: Chuao Chocolatier can be purchased online at chuaochocolatier.com, as well as in retailers nationwide. For 15% off of your next order enter code: SEASON. 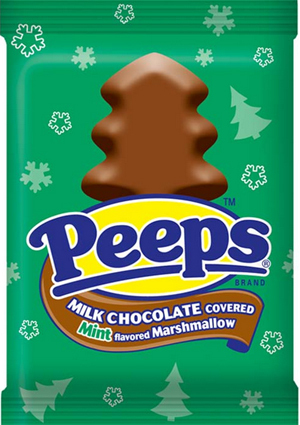 Valid November 10 – December 31, 2014. Fine Print: Offer valid on full priced product November 10- December 31, 2014, while supplies last. Not valid with any other discount, offer or promotion. No rain checks or cash value. Not valid on alcohol or gift baskets. Chuao Chocolatier crafts chef-inspired, “deluxious” chocolates in an exceptional assortment of flavor combinations. The entire line of culinary-driven confections combine all-natural, high-quality ingredients with a blend of premium, ethically sourced chocolate. The ultimate chocolate bar set features 10 of their award-winning chocolate bars which include: Honeycomb, Salted Chocolate Crunch, Firecracker, Triple Nut Temptation, Pop Corn Pop, Potato Chip, Ravishing Rocky Road, Maple Bacon, Spicy Maya and Orange-A-Go-Go. Purchase Information: 18 Rabbits can be purchased online at www.shop.18rabbits.com, as well as retailers nationwide. 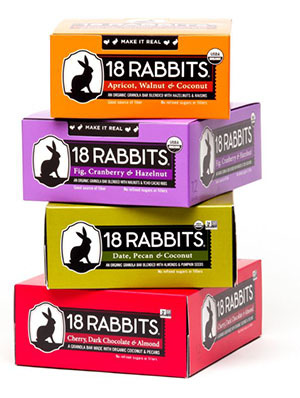 18 Rabbits is a family of organic, artisan granola and granola bars that are made from scratch and offer delicious taste and unique flavor combinations, such as: Cherry, Dark Chocolate & Almond; Date, Pecan & Coconut; Apricot, Walnut & Coconut; and Fig, Cranberry & Hazelnut. All 18 Rabbits granola and granola bars are crafted from premium, responsibly sourced ingredients, including certified organic whole grains, nuts, seeds and fruits, and are perfect to be carried with you anywhere! 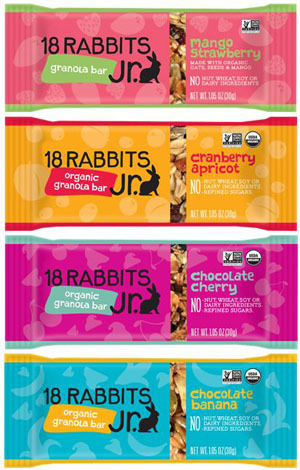 18 Rabbits is a family of organic, artisan granola and granola bars that are made from scratch and offer delicious taste and unique flavor combinations, such as Chocolate Banana; Mango Strawberry; Chocolate Cherry; and Cranberry Apricot! 18 Rabbits Jr. Bars are crafted just for kids and are made without nuts making them allergen friendly! 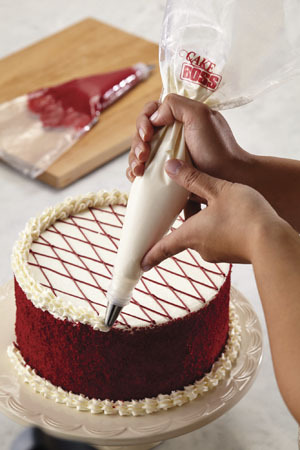 Cake Boss decorating tools are made to help home bakers ice, finish, and decorate cakes just like Buddy! These accessories help home bakers create textured and embossed patterns, cut gum paste ribbons to adorn layered cakes, and more! Whether the desired effect is basketweave frosting or filigree piping, there’s a variety of icing tips and tools to make even the most imaginative designs easier. 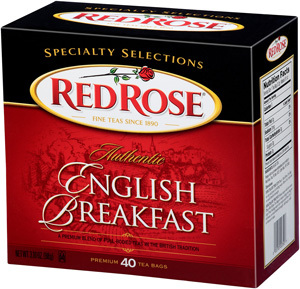 Get your day off to a good start with the spirited flavor of Red Rose English Breakfast Tea. This hearty blend, from the finest tea estates in the lush green mountains of Ceylon and the African Rift Valley, captures the centuries-old traditions of English Breakfast Tea. Purchase Information: At select retailers nationwide and online at redrosetea.com. 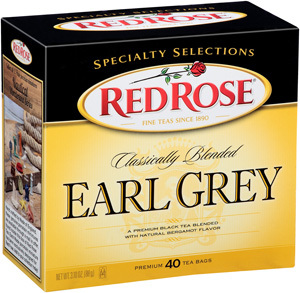 Enjoy the distinct aroma and flavor of Red Rose Earl Grey Tea. Delicately blended with natural bergamot flavor, Red Rose Earl Grey Tea is a full-bodied blend in the Red Rose tradition. This robust, refreshing tea, from the finest tea estates in the lush green mountains of Ceylon and the African Rift Valley, captures the centuries-old traditions of Earl Grey Tea. Delicate white tea leaves are infused with the slightest touch of plum juice from exotic Asian Plums to create a delicious taste sensation with a soft and sweet aroma. 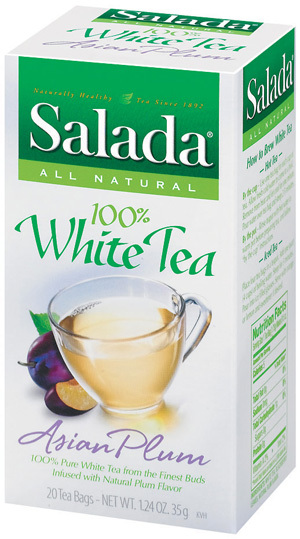 Salada 100% White Tea is meticulously hand-picked in the cloudy mountain mists of China. Known for the silvery whitish appearance, white tea comes from new buds plucked before they open. One of the least processed teas, white tea is recognized for its exceptional antioxidant properties. 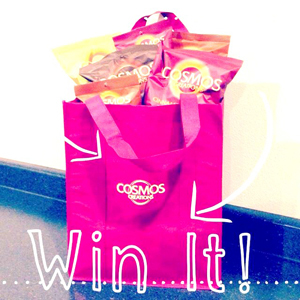 The Cosmos Creations Swag Bag includes one tote bag, two big bags, six snack sized bags and four single serve bags of assorted sweet and savory flavors! 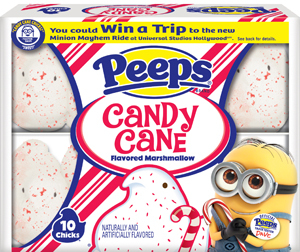 Marich Confectionery has taken it to the next level with their holiday collection hosting the most popular winter flavors from peppermint to gingerbread. 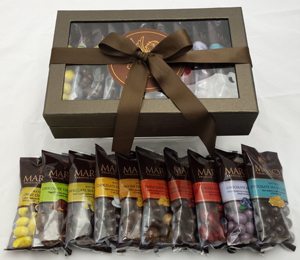 Marich offers products that tempt every taste desire from chocolate fruits to nuts, coffee, toffee and caramels. 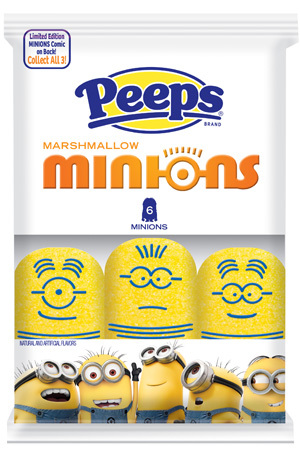 The unique collection welcomes consumers with familiar flavors and invites them to try a twist on an old favorite and to experience new flavors they may not have considered before. 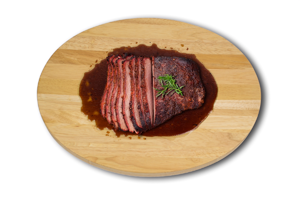 For the master chef who has taken the time to cook the perfect roast, Architec Housewares offers the perfect board to slice it on. This beautiful, unique design features a concave center to hold juices in place and Gripper technology to hold the board still. The center reservoir holds up 1/4 cup of liquid to keep meats succulent and juicy. 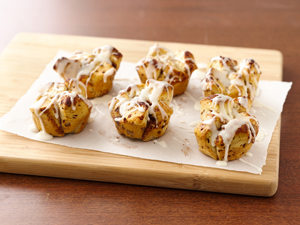 Pillsbury VIP coupons will help make your holiday meal prep easier and more affordable. Wow the crowd with Pillsbury’s refrigerated dough products that your friends and family are sure to enjoy this holiday! Knead, roll and smooth. . .This ready-to-use cake icing is perfect for decorating cakes, cookies and cupcakes. 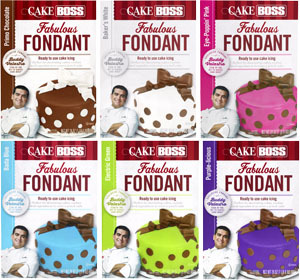 Fondant comes in an array of colors and two convenient sizes. The very same fondant Buddy uses in his bakery! 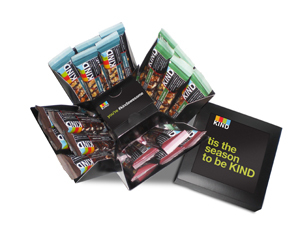 KIND’s new, limited-edition Holiday Cube is filled with 20 dark chocolate KIND bars from their Nuts & Spices line, each containing 5 grams of sugar or less! When opened, the sides of the box cascade down to present a beautiful and unique gift. Inside you’ll also find a way to pay-it-forward with the #kindawesome card, which you can share with someone you see spreading kindness for them to redeem a free bar! 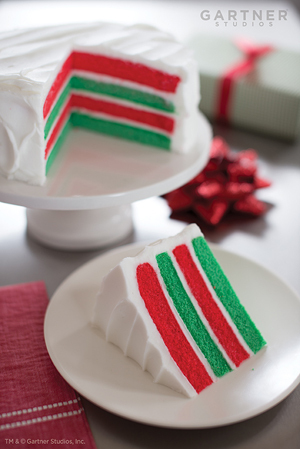 With layers of holiday colors to dazzle the eye, and moist, delicious flavors to tempt the taste buds, Duff’s new premium Holly Jolly cake will become a holiday classic! Top with Duff’s decadent Holiday Frosting for the ultimate festive treat. Lily’s Sweets premium Chocolate bar with Milk and Hazelnut brings out the great flavors of the holiday season with no sugar added. And because it’s sweetened with stevia, it’s as good for you as it is just plain good – a taste of the holidays you can savor every day. Delicious, creamy, and indulgent, Lily’s Sweets Cinnamon Dark Chocolate bar made with rich, stevia-sweetened dark chocolate and cinnamon, giving it every bit of the indulgence of other dark chocolates but with no added sugar. And here is the part you have been waiting for! One (1) reader from Nicole’s Nickels, She Saved, Deal Seeking Mom, Koupon Karen and Southern Savers will win all of the items featured in this post! This prize is valued at over $900! To enter, just complete the form below! I received the same prize as the winner. My opinions are 100% my own.